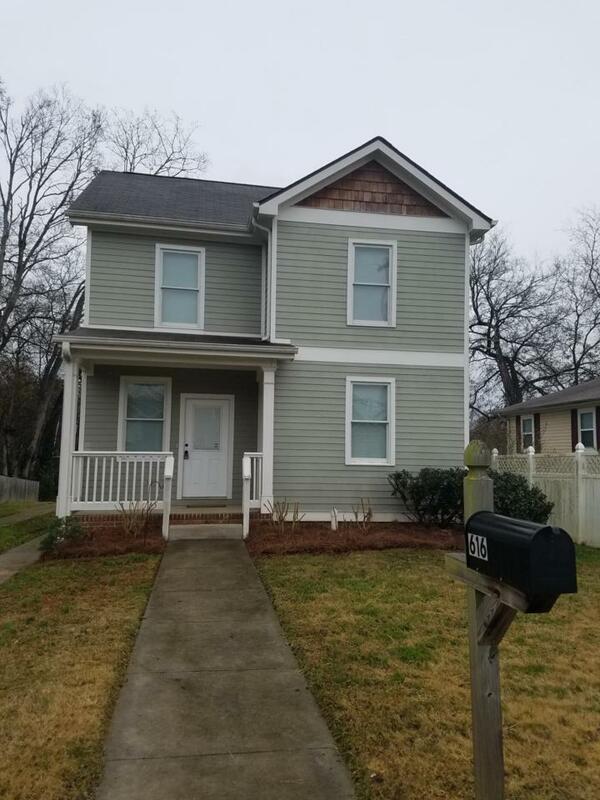 Beautiful 3 Bedroom 2 Bath EPB SmartBuild Home Built in 2010. Beautiful newer home on the desirable Holly Street. 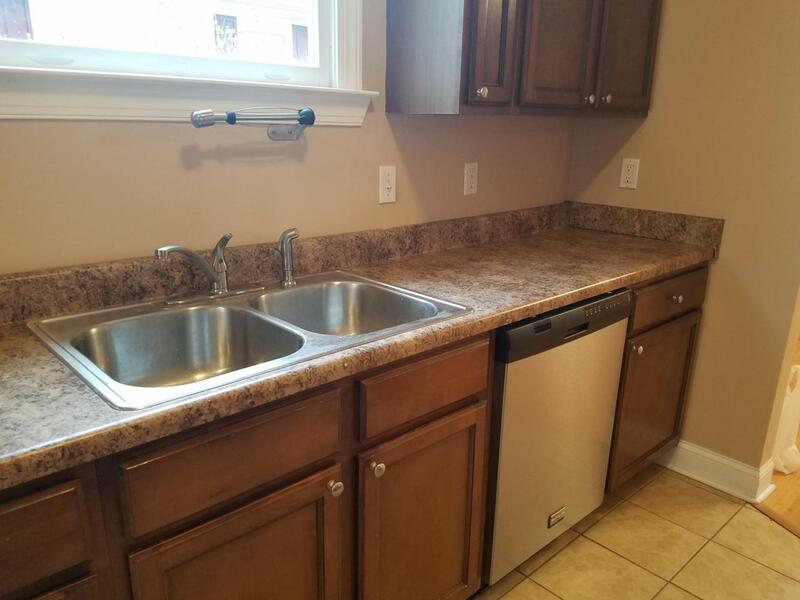 This 3 bedroom 2 bath has a spacious kitchen with stainless steel appliances. 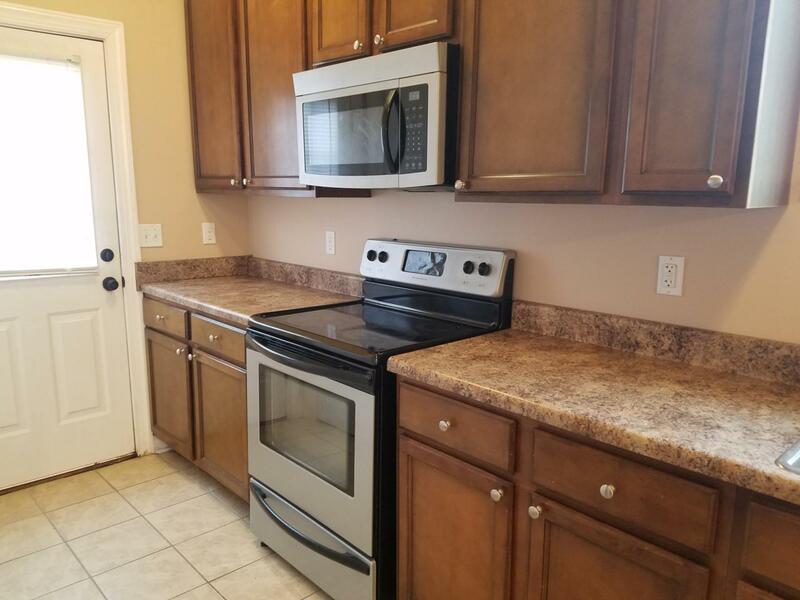 The home features hardwood floors, ceramic tiles, ample countertops space and lots of cabinets. The home has a large and open living space, separate dining room, and expansive galley kitchen. This home is ideal for entertaining friends and family. Built in 2010 as an EPB SmartBuild home, it's made to be energy efficient. Enjoy the cozy front porch and the private, level backyard that offers enough space for children and pets to play. 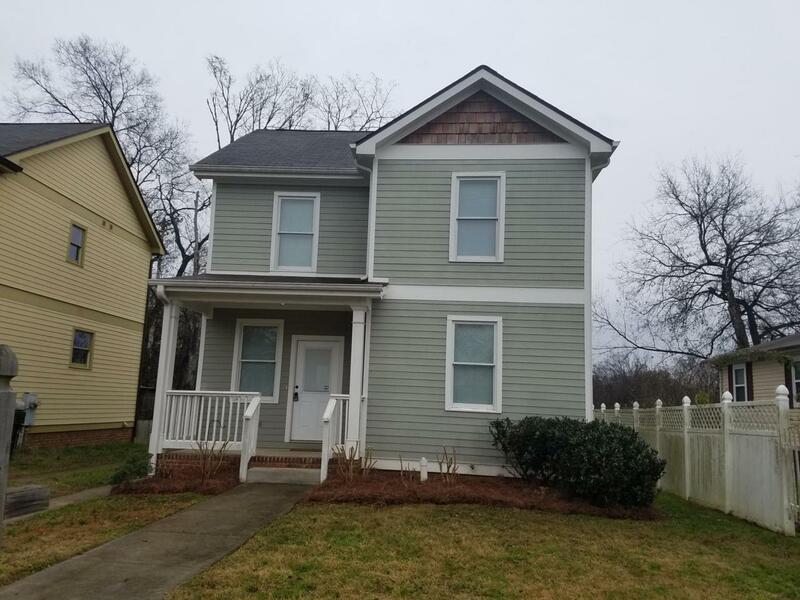 There is a community tennis court and playground nearby, perfect for active families.Conveniently located near numerous downtown businesses including Unum, TVA, Erlanger, UTC, and Parkridge, as well as an abundance of downtown shopping and dining. Small pets are considered with a photo of the applicant with pet prior to applying. Certain breeds are restricted. Don't wait! This unit will not last long! Contact our office at 423-648-6676 to schedule a showing appointment today! If you decide to apply for one of our properties, there is a $50 per adult application fee that is non-refundable. Anyone aged 18 or above who will be residing at the property must apply. We will (1) check your credit report; (2) check for any past evictions; (3) verify your employment, if applicable; (4) personal income must be sufficient and verifiable; (5) verify your previous landlord references; and (6) perform a criminal background screening;. We encourage you not to apply if you have credit scores below 550, have ever been evicted, have bad rental history or have recent or drug/violence related felonies.